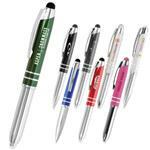 Executive Custom Pens are great corporate gifts that will be used and cherished for years to come - all with your promotional logo. 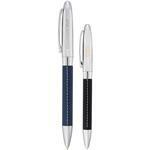 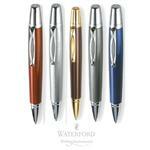 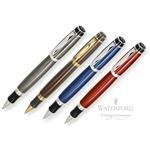 We carry a variety of customized executive pens including Cutter & Buck, Balmain and Waterford brand pens. 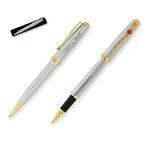 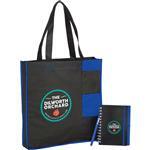 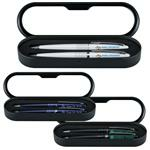 We also carry custom pen gift sets which make a great corporate holiday gift. 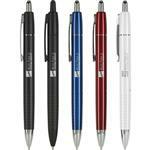 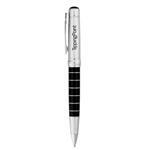 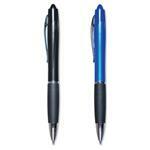 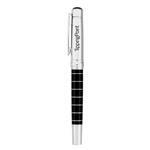 We suggest laser engraving on most of our executive pens for a subtle and tasteful lasting impression. 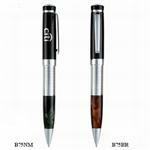 If you do not see the custom executive pen or promotional metal pen style or brand you are looking for, please call us anytime at 888-332-ADCO as we carry many additional styles, brands and decorating options!